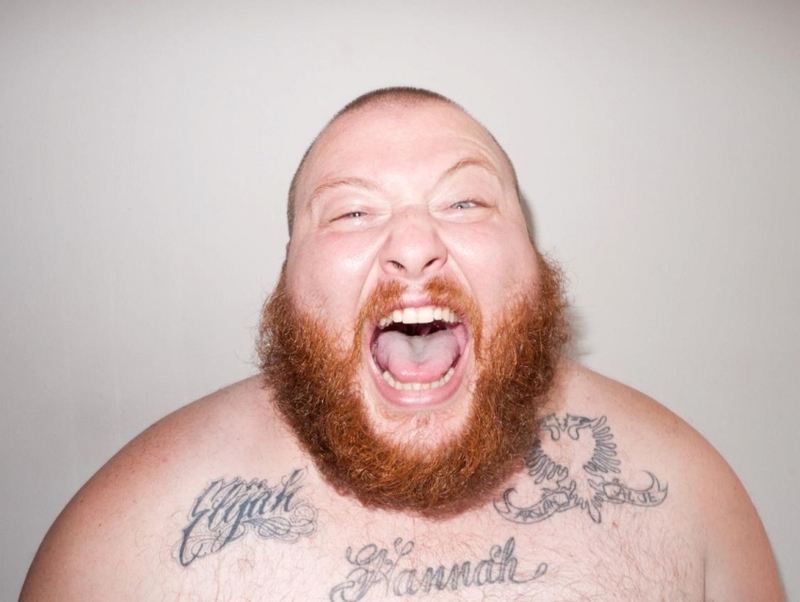 Action Bronson, who derived his stage name from combining Charles Bronson and William "Action" Jackson, used to be a well-respected gourmet chef in New York. However, the Queens-native gave up his career as a chef to become a rapper, releasing his first album in 2011. Consistently compared to Wu-Tang Clan member Ghostface Killah, both lyrically and stylistically, Action Bronson has built up a strong fan base on the East Coast rap scene.